St Michael’s Church will be an explosion of flowers this year from Thursday 6th to Sunday 9th August for our Flower Festival. We have 44 sponsored arrangements around the church and unique items for sale. Among the flowers you will find craft demonstrations with opportunities to take home a unique gift from our stalls. Look out for the pop up photography studio and have your photo taken with a special floral theme. A café serving freshly home baked cakes and scones will be running from Thursday to Saturday so you can sit and enjoy a break among the arrangements. There will be different musicians performing during the Festival including acts from Alnwick International Music Festival on Thursday to Saturday and a group of Mediaeval Singers on Sunday. All this and 3 children’s competitions for ages 4 – 12, entry forms available during the festival. We shall also see a return of our popular Preview Evening on Wednesday 5th August with entertainment by Avril Huntly as well as wine and nibbles. Tickets are £5 and available from Michelle Duff, or contact the Office. 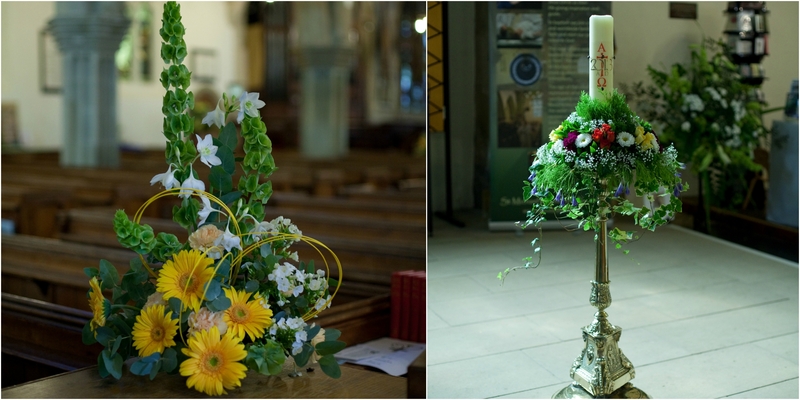 Some pictures of flower arrangements from previous years.